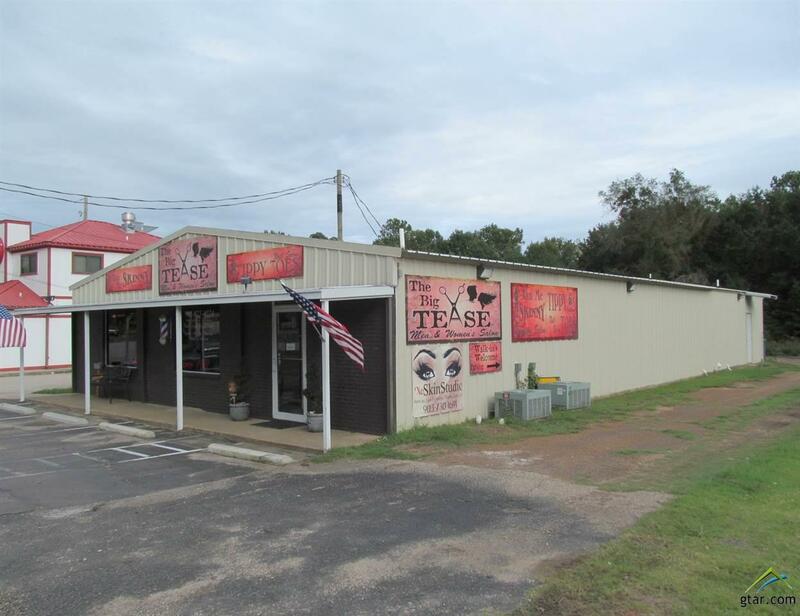 Commercial Building for sale in Winnsboro, Texas. 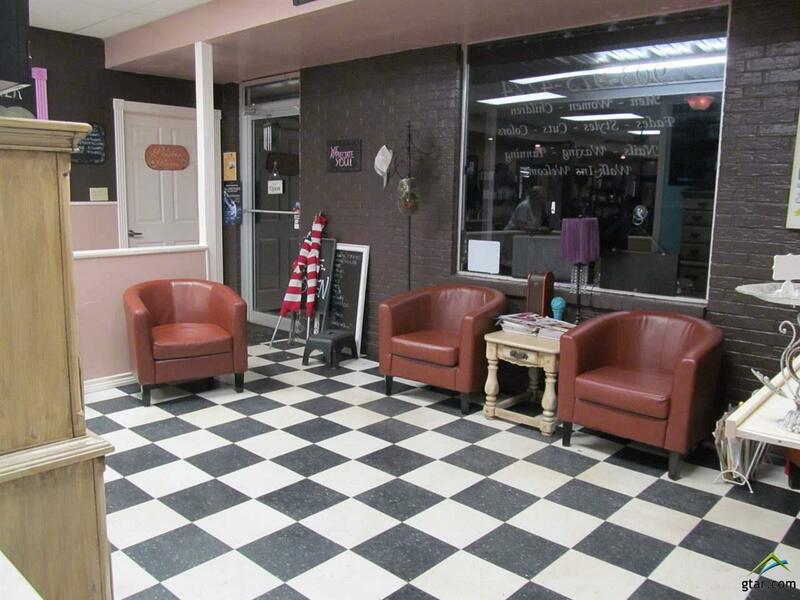 The building is currently set up as a hair salon, but may be useful for other endeavors. Building currently leased, and tenant Must Not be disturbed. Please dont visit on your own; have your agent call for an evening appointment. Attractive dcor and easy floor plan make this suitable for salon, offices or retail. 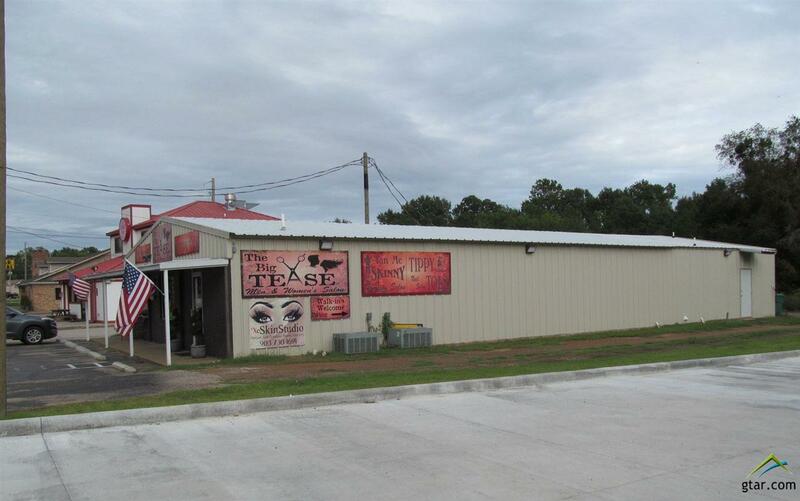 Located in a thriving area of retail, food and services. Reception area in front, one powder room and office, hair salon area with tanning and therapy rooms, shampoo area, manicure stations, storage and break room with laundry hookups. 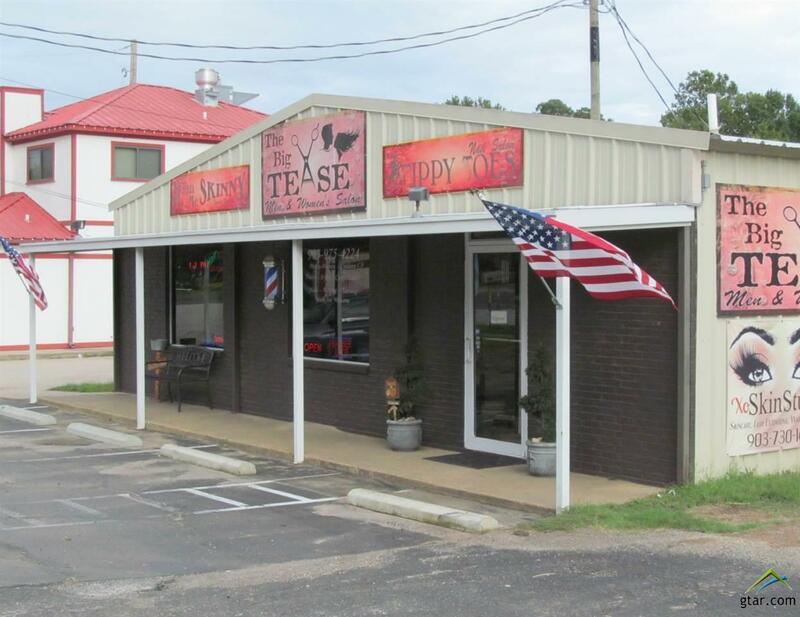 Whether you want your own Beauty shop ,or wish to locate your business here, this high traffic location may be just right for you! Listing provided courtesy of Gina Moerke of United Country Cain Agency. Listing information © 2019 Greater Tyler Association of REALTORS® Multiple Listing Service.